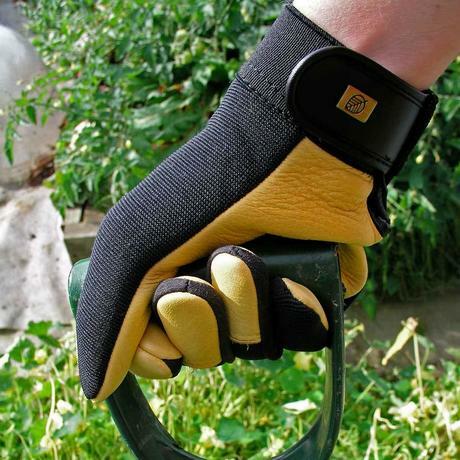 Gold Leaf gloves are gloves for people who are serious about gardening. 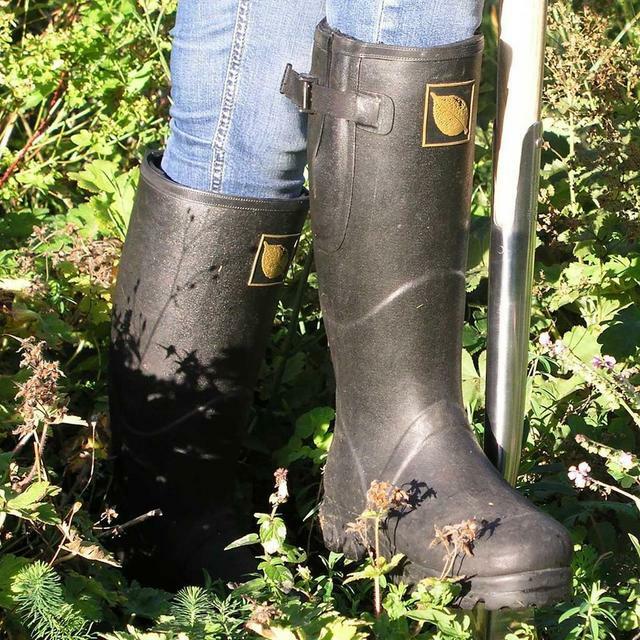 As used by the RHS gardeners at Wisley, Rosemoor and Harlow Carr. 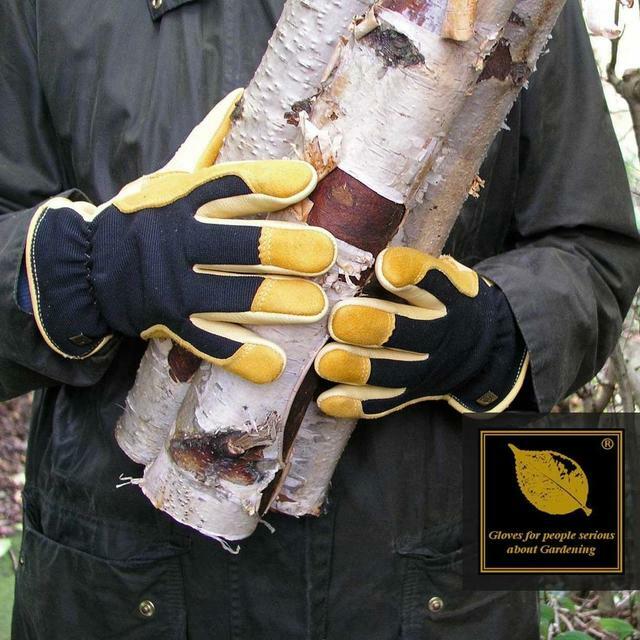 Gold Leaf Gardening Glove range solves all of the problems of poor fitting, uncomfortable gardening gloves with no 'feel', by bringing together some unique and innovative designs, made from exceptionally high quality leather (usually only seen in very expensive fashion gloves), which is both comfortable and durable. Gold Leaf designers spent over two years designing and refining the different styles and packaging in order to ensure that Gold Leaf Gardening Gloves are quite simply the very best ever seen. The range has been designed specifically for gardening, rather than as general purpose gloves, and we are confident that we can at last offer gardeners gloves which are unique and which they will enjoy wearing. 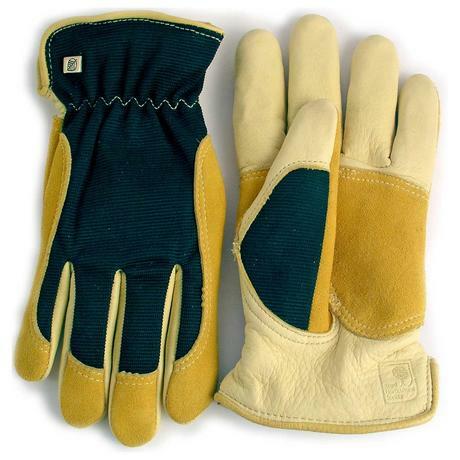 To buy our Gold Leaf Gloves and Gauntlets online click see all brand items to select the gloves that are best for you. Our winning combination would be the Soft Touch and the Tough Touch. Please do not hesitate to contact us if you have any queries about the fit of the gloves or the materials the gloves are made from. 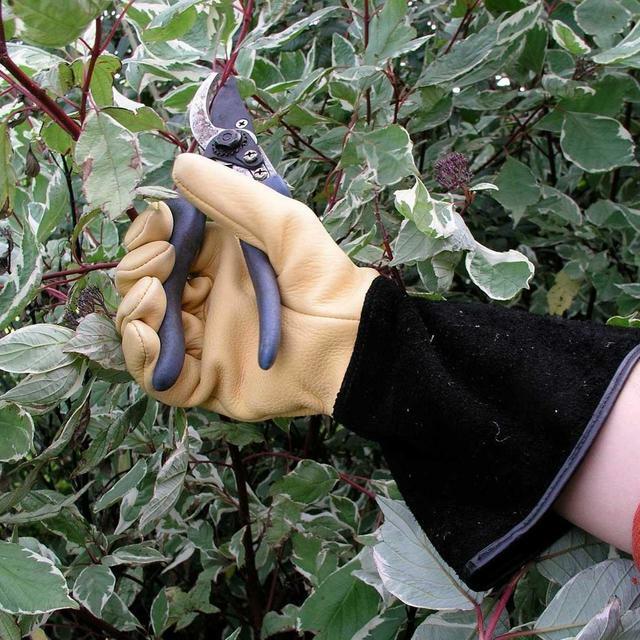 Our telephone number is 0345 605 2505, or email us at customerservices@worm.co.uk.